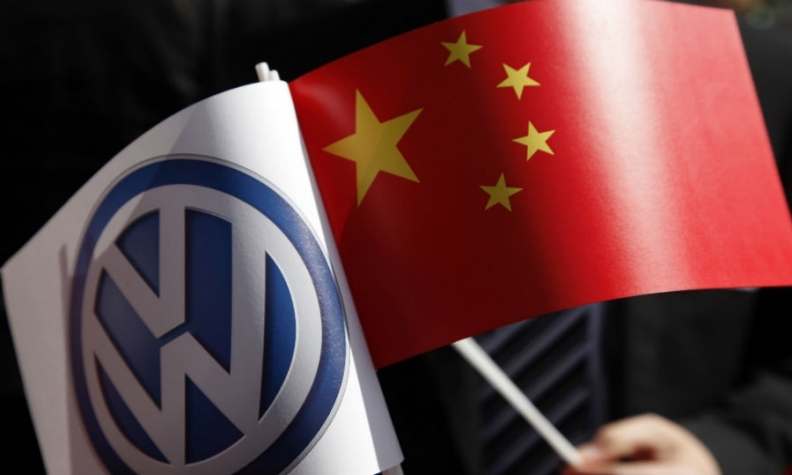 SHANGHAI (Reuters) -- Volkswagen Group's joint venture with China's FAW Group, FAW-Volkswagen Automobile, will recall 270,635 Audi cars in the country due to an airbag software issue, China's quality watchdog said on Wednesday. An Audi China spokeswoman said the move was part of a global recall involving 850,000 cars announced last week. Audi has said its faulty airbags are not made by Japan's Takata Corp., which is at the center of a growing number of airbag recalls. The Audi recall also comes less than two weeks after VW said it would call back more than 580,000 cars in China to fix a possible suspension defect. The recall involves 4,692 imported Audi A4 allroad variants and 265,943 China-made Audi A4Ls produced between May 25, 2012 and Oct. 22, 2014, China's General Administration of Quality Supervision, Inspection and Quarantine said in a statement on its website. Some of the cars to be recalled have software configuration problems in the airbag control systems, so in certain circumstances of collision, airbags cannot open, according to the statement.